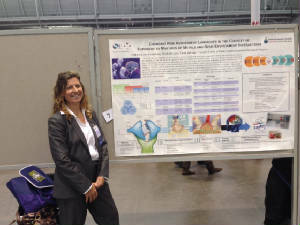 Dr. Katherine von Stackelberg is a Research Scientist at the Harvard Center for Risk Analysis, and leads the Research Translation Core of the Superfund Research Program at the Harvard School of Public Health. She also serves as Chair of the U.S. Environmental Protection Agency's Board of Scientific Counselors, and the Society for Toxicology and Chemistry's Global Science Committee. She was recently elected Treasurer of the Society for Risk Analysis. She is also an affiliated consulting scientist at E Risk Sciences, LLP.